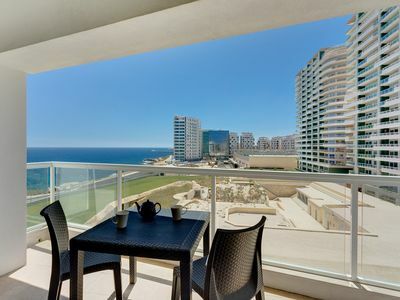 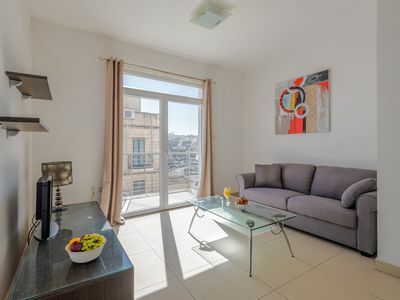 A brand new, fully air-conditioned two bedroom apartment situated on the historic site of the Cambridge Battery enjoying fantastic sea views over the Sliema seafront. 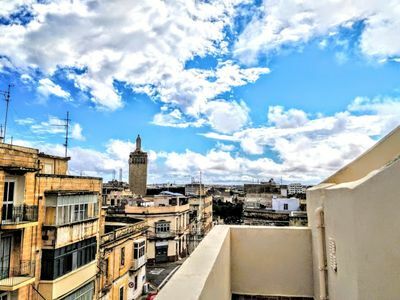 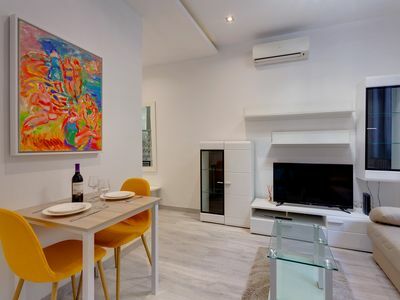 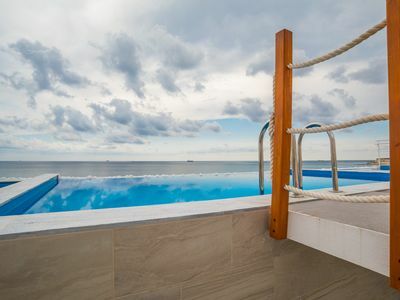 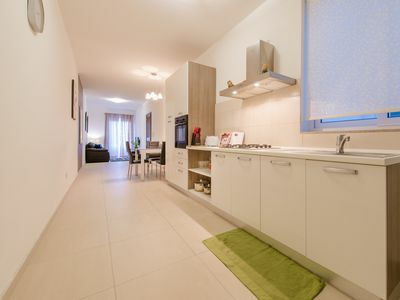 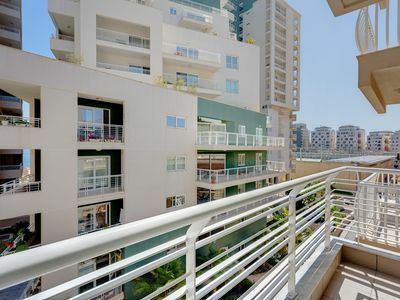 The block, which has been recently renovated, is set in an enviable location known as Tigne Point with numerous shops, restaurants, cafes, beach clubs and excursions all within a 2 minute walk. 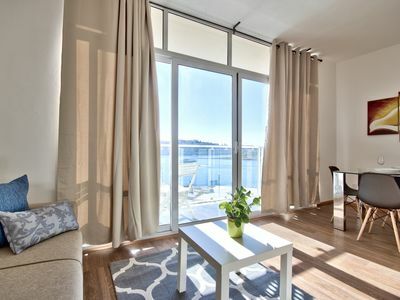 This cozy apartment is finished to very high standards and consists of a bright living room along with a fully equipped kitchen, a dining area, a master bedroom with double bed, a second bedroom with two single beds, a family bathroom and a spacious front balcony with stunning views of the Mediterranean Ocean and the historic Cambridge Battery. 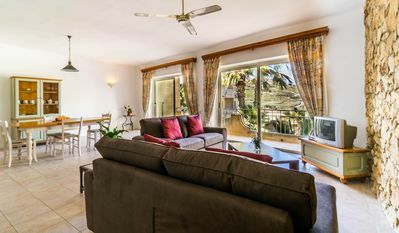 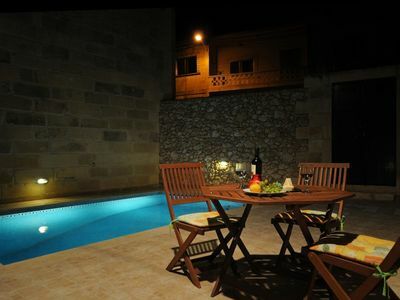 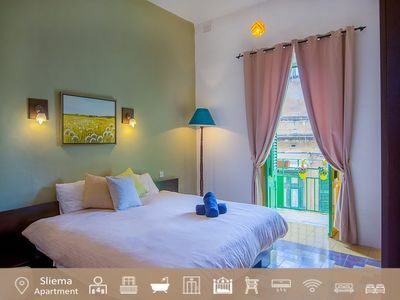 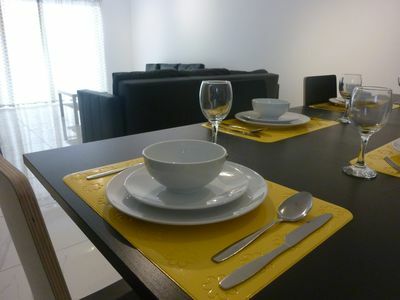 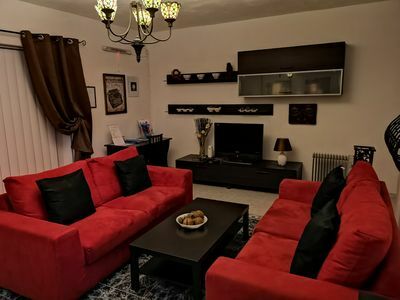 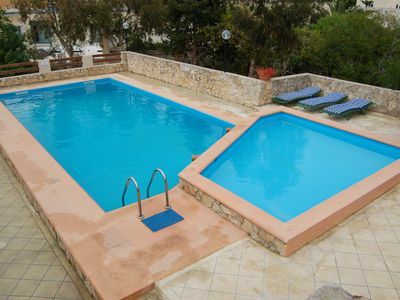 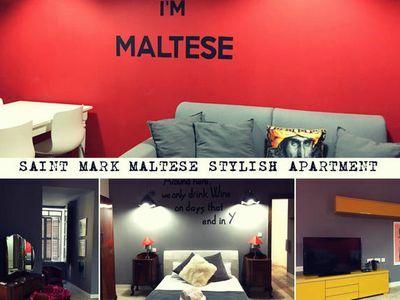 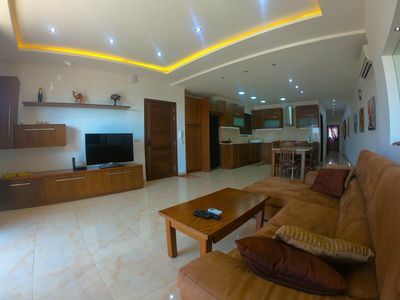 This fabulous accommodation comes with just about everything that you need to enjoy this beautiful upmarket tourist spot, which offers – Open Top Tour Buses, Boat Trips around the Harbours and Islands, Malta’s best Retail shops, Beautiful Promenade walks, plenty of Cafes and Restaurants, Public Pools by the Sea, etc. 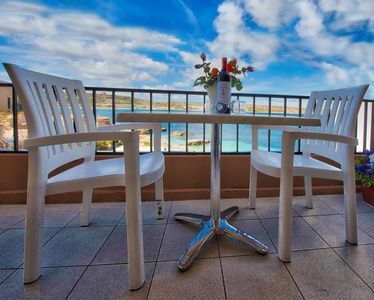 Just the perfect holiday base for families and couples alike to enjoy the very best that Malta has to offer! 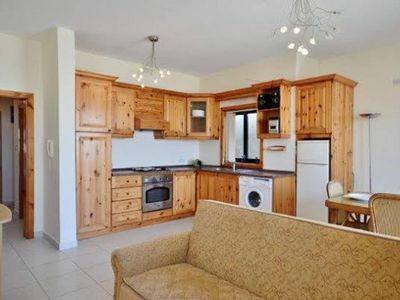 Mellieah 3 bedroom modern apartment with views. 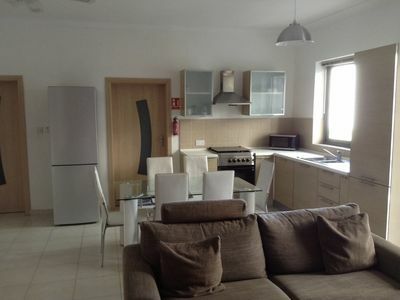 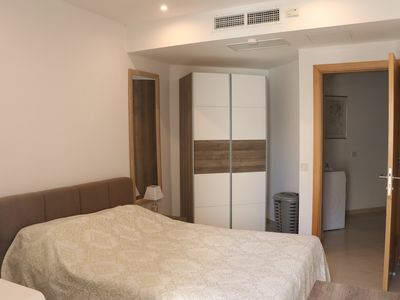 A111 Large, Clean Apartment for You!